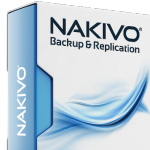 Nakivo Backup & Replication, What's New in v7? 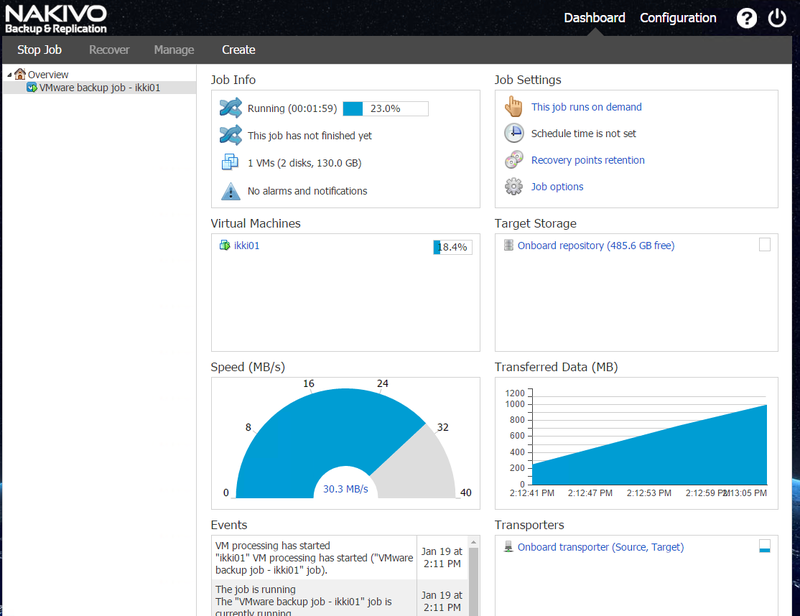 Nakivo is a solution for VMware backup, replication and recovery. 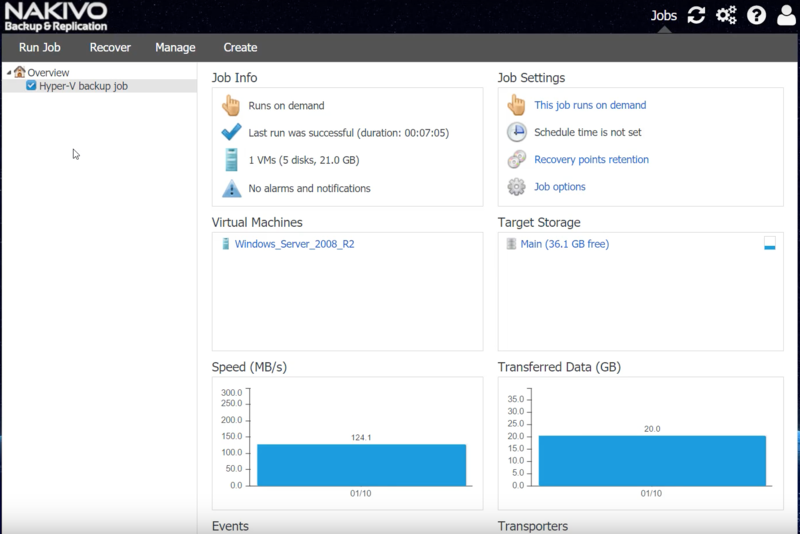 It offers image-based VM backup (onsite, offsite or to Amazon cloud), replicate VM to create and maintain identical copies of source VMs on distant ESXi hosts, provide instant VM recovery or granular recovery (files, Active Directory or Exchange objects), and so on. Nakivo Backup & Replication is designed to to be easily plugged into virtual and cloud environments: the 1st time I tried it, I only needed 30 minutes to download the OVA, deploy the product, configure it and do my first backup (see screenshot below). For complex deployments, you can separate components onto different servers: director, transporter and backup repository. What’s New in Nakivo v7? Hyper-V Support (2012 and 2016): even if Hyper-V has not the same traction as vSphere, this announcement is great for companies having a multi-hypervizor politic. Par rapport à Veeam, quels serait la raison d’utiliser plutôt Nakivo ?